Simple Home Remedies to Look Fresh and Beautiful Without Any Make Up! Have you ever met someone who said that they never leave the house without makeup, even if they’re just going to the market? Many of us can’t even imagine our life without makeup. And yes, make up can cover up whatever imperfections you may have but remember that there are some event or situation that will NOT require you to wear any make up all the time like swimming, hiking, staying home and so on. Make up isn't the only thing that's going to make you fabulous. However, many women feel incomplete or irritated if they don't have their makeup, because they are afraid of how they would look without it. 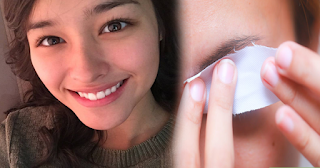 If you are one of these people, this article will show you how you can both look good and feel fresh without even a bit of makeup! Once in the morning when you wake up to remove the dirt and bacteria that gathers on your face while you’re sleeping, then again at night to grime collected throughout the day. But this is not advisable. Over-washing can make your skin dry and irritable, causing it to look worse rather than better. Vitamin C has a number of advantages for your skin. As you wake up in the morning, drink a cup of orange juice. Vitamin C balms your throat and citrus spice awakens your senses. 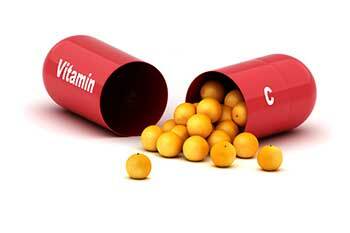 Vitamin C is one of the best ingredients if you want to know how to look fresh without makeup. Drinking water is extremely emphasized to keep your skin fresh, hydrated and give it a dewy glow. Water also removes toxins from your blood so that your skin will look fresh and new. One of the reasons people fear going out without any makeup on is pimples on their faces. In order to overcome this, you will have to follow a strict skin care plan so that skin pores are not blocked and any excess bacteria present on the surface of your skin are eliminated. Look yourself in your mirror and observe the shape of eyebrows. If they are over plucked and look thin, then grow them to thicken it. 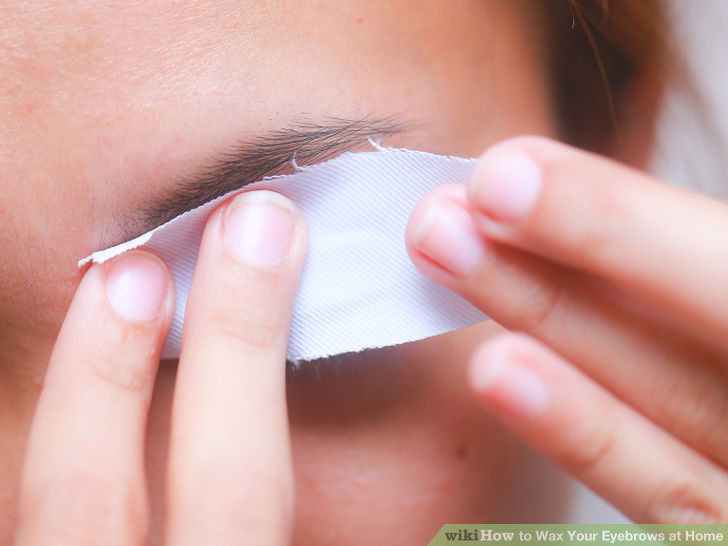 For that, you can apply natural coconut and olive oil on your eyebrows and do this regularly every morning. Your lips are the most prominent feature of your face. Lips become cracked and dried up easily with the changing weather and thus require your special attention if you really want to know how to look pretty without makeup. Use moisturizer on them daily to keep your lips hydrated. Hair cut is an important part of your appearance and it can be ruined or enhanced by a haircut. A proper hair cut can enhance the beautiful features of your face and can make that difference you need direly. Taking proper rest and sleep is to re-invigorate your body and refresh it. You will have to make sure that you get sufficient sleep every night because the death of sleep can have an impact on your facial beauty. Lack of sleep will cause dark eye bags beneath your eyes and you will look tired and worn out. However, following these ways to look fresh without any makeup, you can save huge money that is spent on buying makeup products. Just by being a little careful in what you eat, what you drink and what you apply on your body can have an incredible effect on your skin. wow. This post is amazing for me. I have a lot of problems after waking up. When I wake up for a long night, I feel very uncomfortable. Now I can hope I get better.